Variable Rate Loans are the answer for people who do not want to lock into a fixed rate but want to take advantage of any fall in the variable interest rate and who also want the flexibility of being able to make extra repayments. The variable interest rate means that the interest rate moves up and down reflecting the general changes in interest rates in the financial markets. Your monthly payments will remain the same, but the portion of the payment that's applied to reducing the principal will vary as the prime rate changes. 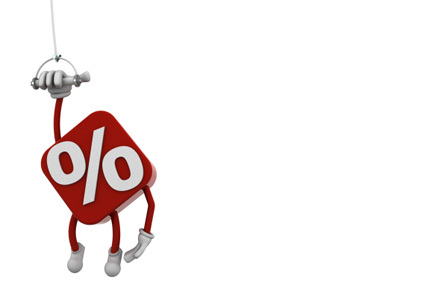 The Discount Variable Rate Home Loan is a variable interest rate loan with a rate that is at a stated percentage per annum below the standard variable rate for the first 12 months. The Essential Home Loan is a variable rate loan at a competitive variable interest rate for the life of the loan.